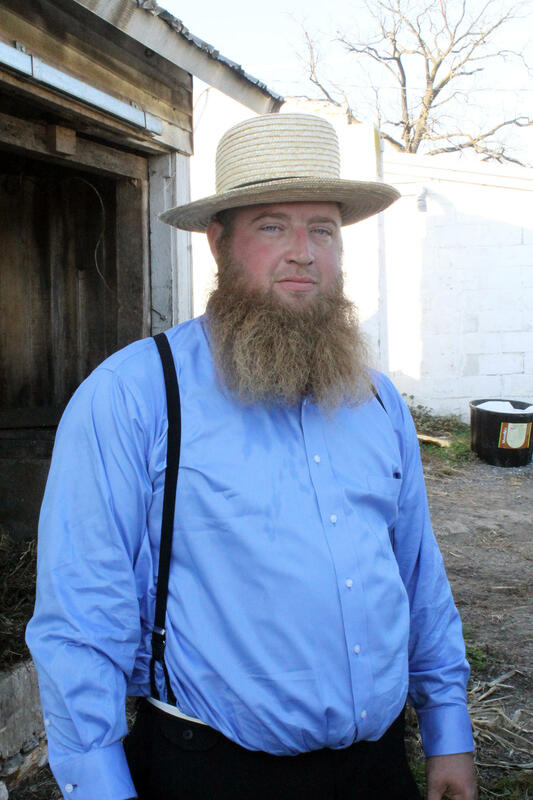 Brent, a long-time menace to the Amish community, is known for his criminal-like behavior and penchant for robbing Amish homes. Considered dangerous and a highly skilled thief, he has been in and out of the community for years. More recently, Brent has been employed by the Bishops to help with their investigations in the community. Brent is summoned once again by the Bishops but this time his talents will be put to work in service of Levi.